Featured in Games > Racing & Role Playing > What's Hot! 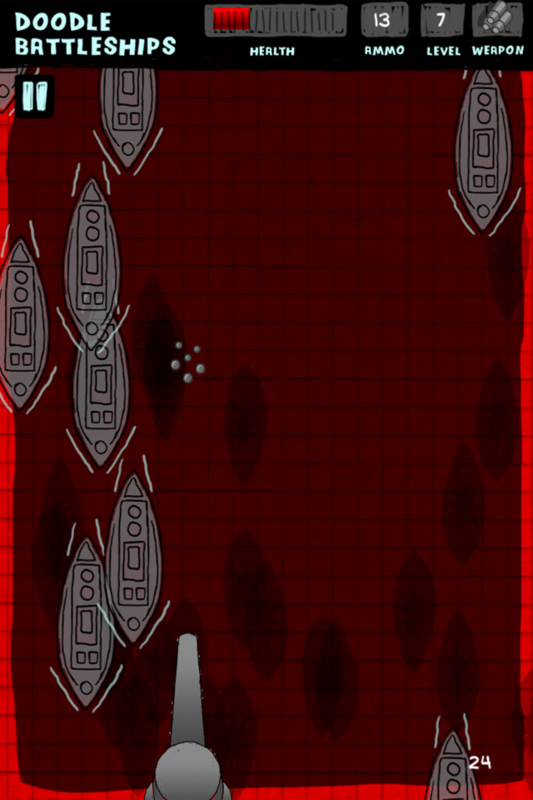 Do you love classic shooting games? 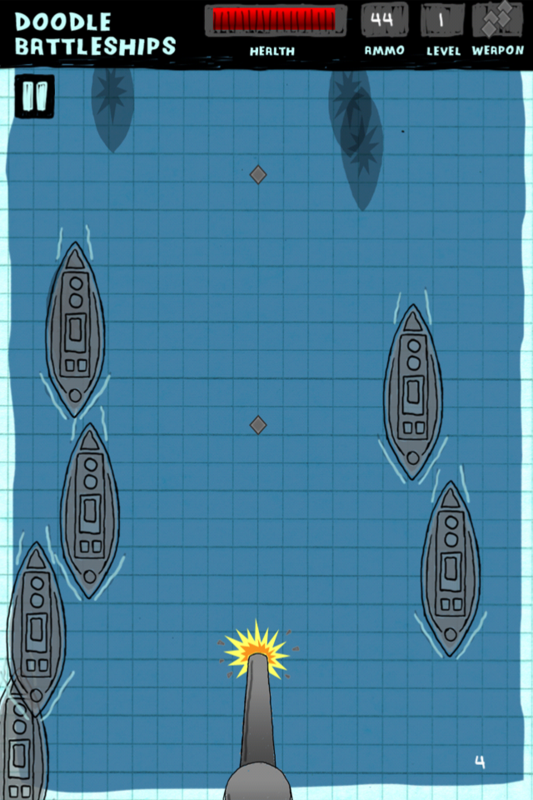 Then check out Doodle Battleships Free - Fun Shooting Warship Adventure Battleship Game! It's full of crazy explosive doodle action. 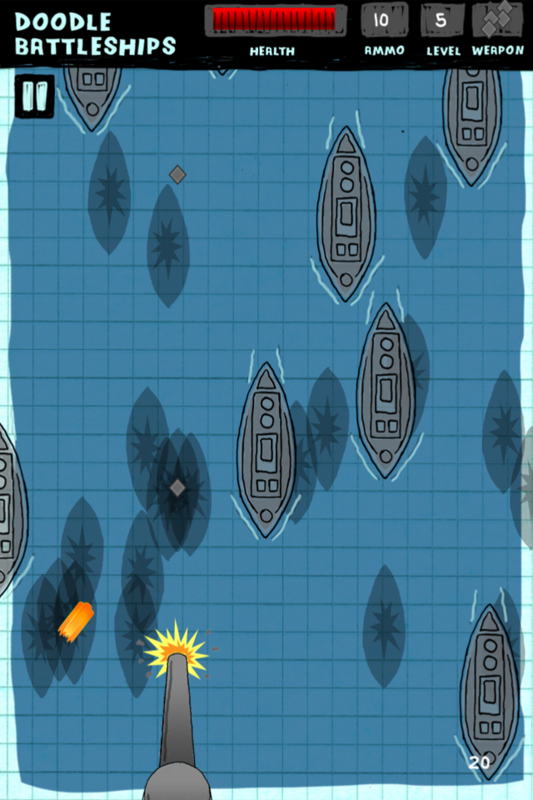 Destroy the enemy warships as they charge towards you and blow them out of the water. 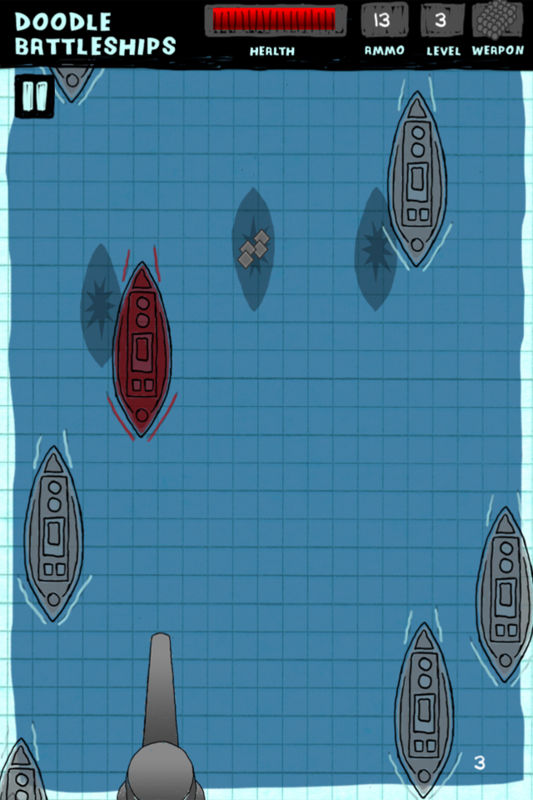 Multiple gun modes give you different weapon powers for this fun and challenging doodle battleship destroyer game. 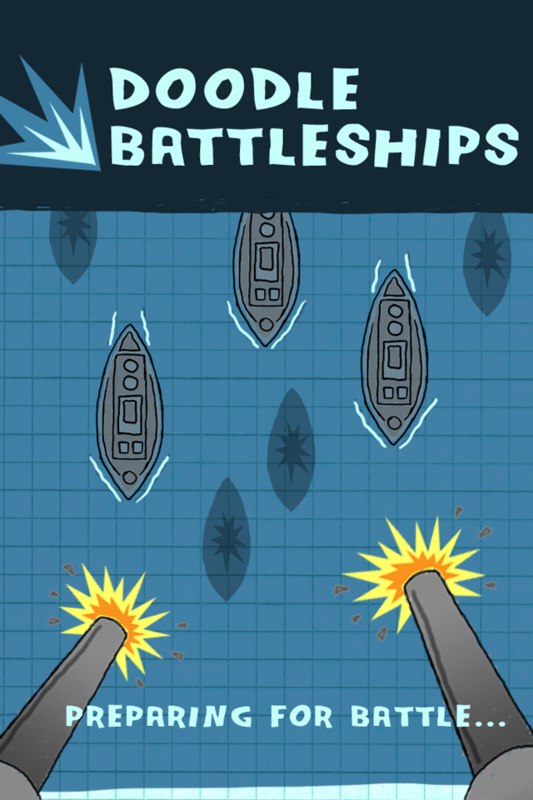 Grab this fun and FREE doodle battleship game now.